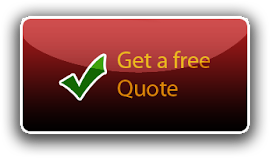 Why Call Us for Tacoma Window Replacement? 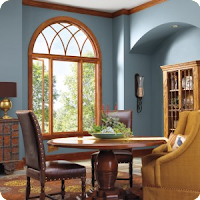 Window Defoggers LLC is your quality Tacoma, Federal Way WA, home window replacement experts. 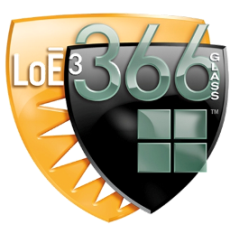 Call us for quality replacement and installation of home windows and exterior and interior doors. We specialize in upgrading and replacing old residential windows and doors to new energy efficient windows, entry doors and patio sliding doors. 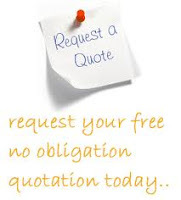 So why should you call us for a free Tacoma window replacement quote? Please see our Home Page for more information about our full door and window installation, sales and replacement for residential homeowners in the Tacoma and Federal Way area. We’re here to help make your Tacoma and Federal Way area home windows warmer, safer and to increase the value of your investment. Whether you are replacing all the old foggy aluminum windows in your home, upgrading interior doors, or just changing out the entry door to something warmer and modern, you can expect our team of skilled in house professionals to install your beautiful new Tacoma home windows and doors with care and attention to detail. But don't take our word for it! Check out what satisfied customers have to say about us. See the rave reviews and testimonials of Tacoma homeowners just like you on our testimonials page. Contact Window Defoggers LLC of Tacoma today for a free, no hard-sales quote and to learn more about our energy efficient residential and multi family window and door replacement and premium window installation services. 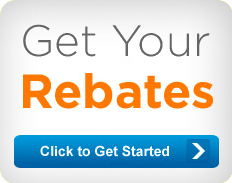 Ask us for a free Tacoma window replacement quote - your home and wallet will thank you! 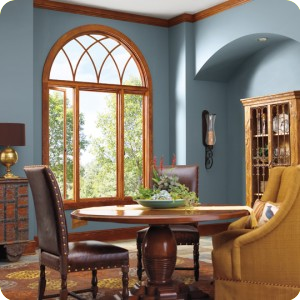 Window Defoggers LLC offers new residential and multi-family replacement window and door sales, service and installation in the Tacoma WA area, including surrounding cities like Federal Way, Lakewood, University Place WA.